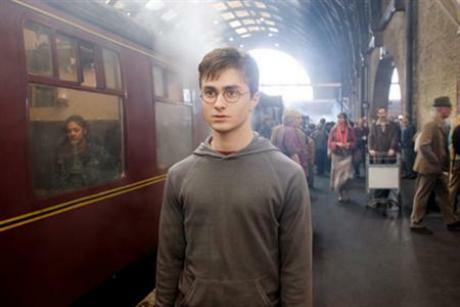 The Harry Potter and the Deathly Hallows part 1 was originally planned to be released in 3D. Warner Bros have just announced they have dropped plans to release it in 3D. The film will make it in cinemas on November 19, but Warner Bros Pictures have been forced to postpone the enhanced release as they do not want to delay the eagerly-anticipated moive. According to the studio it has not been possible to convert the film into to 3D in time while retaining the highest possible quality. The studio however vowed to complete the second part of Deathly Hallows, and the final Harry Potter film, in 3D for its planned release on July 15 next year.